Good morning, My name Gede, I’m your Bali driver guide, Nice to meet you and I’m happy to share about Bali with you. 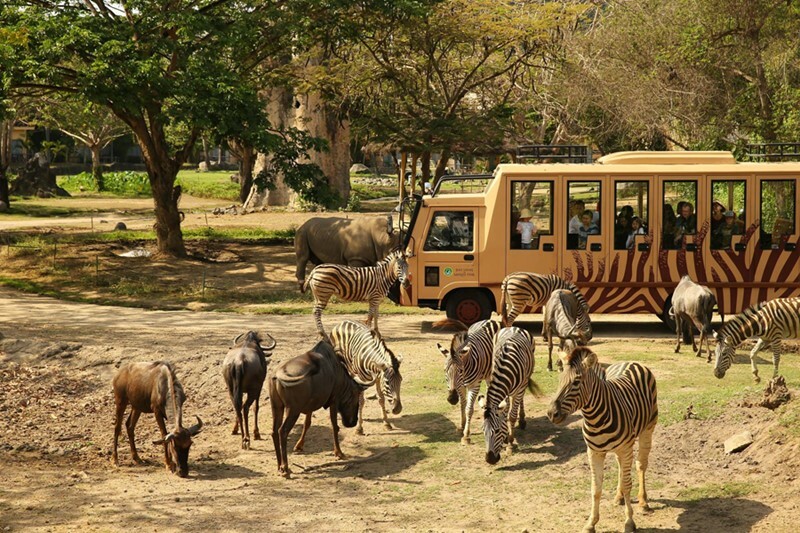 As your tour plan to Bali Safari and Marine Park, we will need about 1 hours drive to reach the Bali Safari. Have you book the entrance ticket ? If not, I’m happy to assist you to get the Jungle Hopper package as the standard package. Please bring towel, swimsuit, soap, shampoo. we have water park with pool to swim. Suggested come around 09.00 and we do the morning safari journey, as we can see they eating and atmosphere still fresh. Don’t bring any animal into the Bali Safari. Please bring camera for photo shoot. For photo, please don’t use splash. Photo with animal always listen the guide or animal keeper instruction. On Bali Agung Show, not allowed bring any electronic, no camera, no phone, we will keep at the customer services. If you love to see the Bali Agung Show, please don’t come on Monday as the show is off every Monday. For lunch is available at Uma restaurant or Tsavo Lion restaurant with extra personal charge. Well that is some tips from me as your driver, we do hope you have the great safari day. Pantai Lebih Beach is very close to Bali Safari, on this black sand beach we can find many local cafe with special BBQ seafood menu, so if you want have dinner here, I’m very happy to give time. 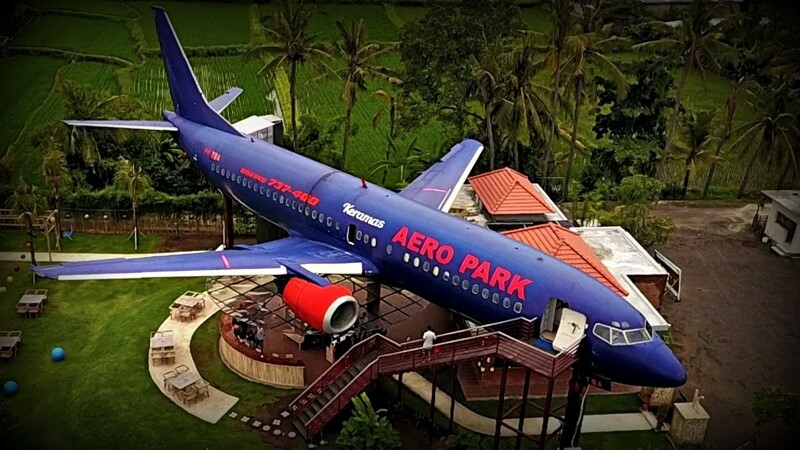 Keramas Aero Park is unique restaurant located near Bali Safari, which is this restaurant build with a Plane, so you will have dinner on air plane restaurant, menu is available with ala carte or set menu and you can order as you please. Saba Bay Beach is another tourist object that we can see near Bali Safari, its about 10 minutes from Bali Safari, the beach is black sands and we have many local come here every Sunday as they spend time with family at the beach while having sweet bbq corn, bakso, mie noodle and other local food and find here with cheap one. On this beach now build some villa for stay and also there is horse stable near the beach if you love to do horse riding. If you want spend till evening, we suggested to see the kecak and fire dance at Batubulan village, its take about 35 minutes to reach here. What is the story on Kecak & Fire dance? This show is tell us about Rama and Shinta with his brother Laksmana, they live in the Jungle after exiled from Ayodya Kingdom. Rama and Shinta a new married couple and they spend their honeymoon in the Jungle. Shinta is a beautiful Queen, because of her beauty, Rahwana King from Alengka also tempted want marry Shinta. His send his minister to check how Rama Shinta situation in the Jungle. Shorlty Rahwana kidnaped Shinta and fly to Alengka Kingdom, full story of Ramayana click here. So, let’s start your day trip with Bali cab driver.